Walking around Epcot can often feel like parading around from country to country. This week, the theme of the Disney Wordless Wednesday is Parade. 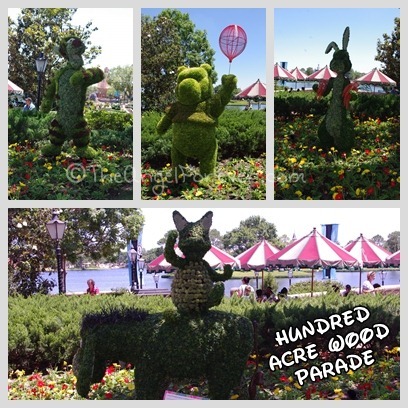 Come on a special parade around parts of the 2012 Epcot International Flower & Garden Festival. 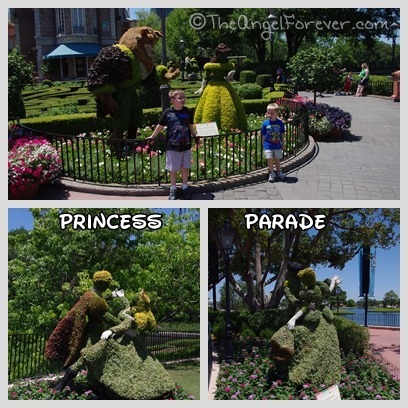 Such fun shots, love all the topiaries, such great detail. Thanks for sharing! 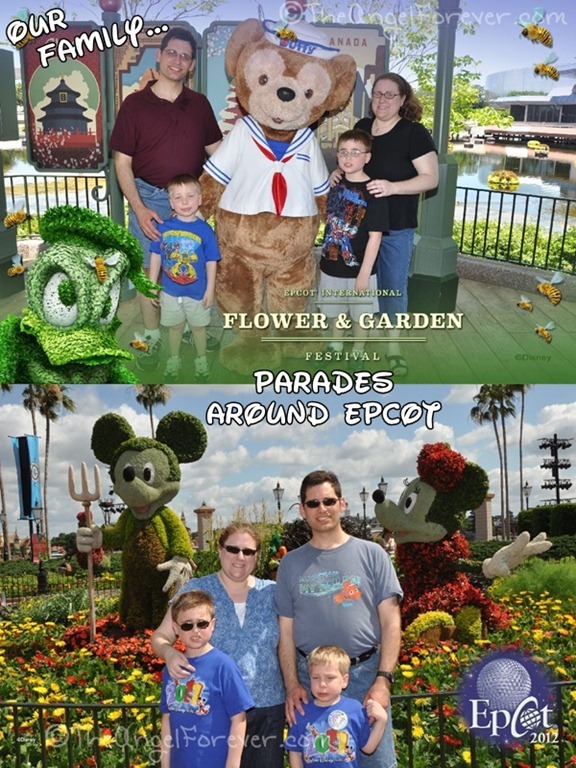 Tricia @Disney Gals´s last blog post ..Wordless Wednesday Blog Hop – It’s a Parade! Great pics, I love the one of you guys with Duffy. Haven’t done that one yet..
Great shots! I love the Hundred Acre Wood Parade. Those topiaries were some of my favorites. 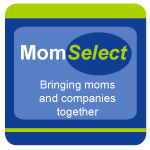 Enjoyed this – thanks for putting it together, very fun! What a great parade and what a creative presentation! It is so much fun parading around the F&G Festival! 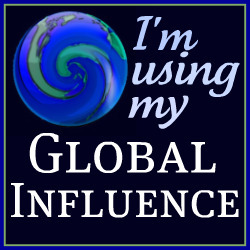 thanks o much for sharing and for joining in on the Disney Wordless Wednesday Blog Hop fun! What a different and great perspective on the theme. Love it! I would love to see these International Flower & Garden Festival topiaries one of these days. Hurray for a Duffy pix. What a terrific take on the theme! We missed most of these on our last trip (the Festival was over by a couple of days, but a few pieces of “art” still stood in place). Your photos really do them justice!! I absolutely love the Flower & Garden Festival! Great perspective for this week’s topic! Love it! My favorites were Snow White and the Seven Dwarfs and Lady and the Tramp. It’s the first time I’ve seen those living sculptures. They are quite impressive.